You may know people can’t catch Parkinson’s, but do your children? 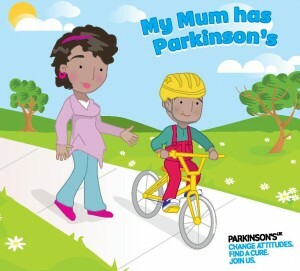 If you’ve been recently diagnosed with Parkinson’s disease and have youngsters in the family you may be thinking about what to say to them as they react to your diagnosis. 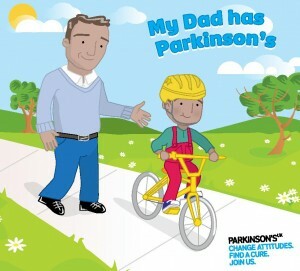 Having a relation with Parkinson’s can be difficult for some children and teenagers, but there are many resources that may help you explain the issues surrounding the condition. 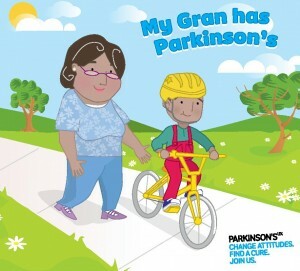 Leading charity Parkinson’s UK has produced a range of useful books – which are free to download from their website – and top tips that can help people with Parkinson’s put their condition into words for children of different ages groups. 1. Don’t hide the condition from them. They may worry more about what they don’t know than what they do. 2. Talk about the condition in a clear and specific way and try not to assume anything. You may know people can’t catch Parkinson’s, but do they? 3. Encourage them to talk to you about the condition and to come to you with any questions. If they don’t want to talk to you, suggest a trusted friend or family member. 4. Children and young people need to feel in control about how much information they receive and when. Don’t tell them too much at once, but make sure they know they can talk about Parkinson’s with you and ask questions at any time. Click on the images below to download the free books. 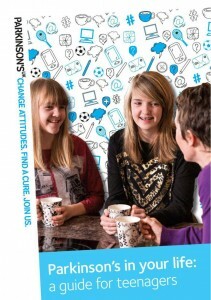 This booklet offers information on how to handle difficult emotions and what support is available to young carers – it was highly commended at the ‘2015 British Medical Association Patient Information Awards’. A small animated video about this childrens book and dbs. This is Poppos Electric Brain website. The book is designed to help Children with DBS. 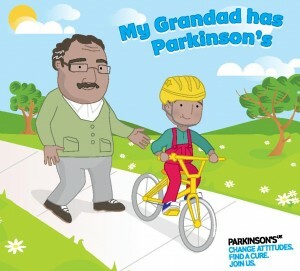 https://portal.unidoscontraelparkinson.com/parkinson-biblioteca/category/12-publicaciones-ucp.html This is a link for another Childrens book written by one of the World Parkinson’s Coalition Ambassadors and is available in 8 Languages.